Luke & Justin has raised £10,117 since 2017. Ever since my diagnosis with prostate cancer in 2017 Justin has supported me. 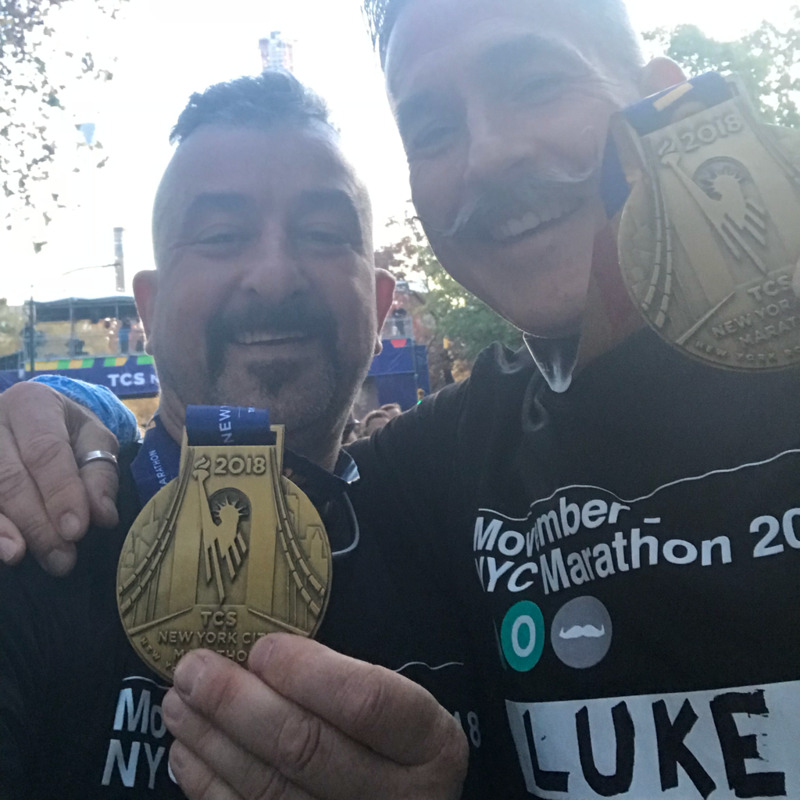 Together, with the love of our nearest & dearest friends & family, we formed the team Lucky Luke & The Mo Bros and raised an astonishing £35,000! No.1 team in the UK! 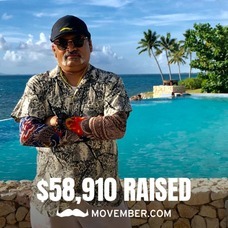 For Movember 2018 we're running the New York Marathon to take our fund raising for men's health to the next level. Help us hit our target & save lives. Donated £20 to LUCKY LUKE & CONQUEROR COL’S MO BRO MOB and split it evenly between all team members. Donated £50 to LUCKY LUKE & CONQUEROR COL’S MO BRO MOB and split it evenly between all team members. 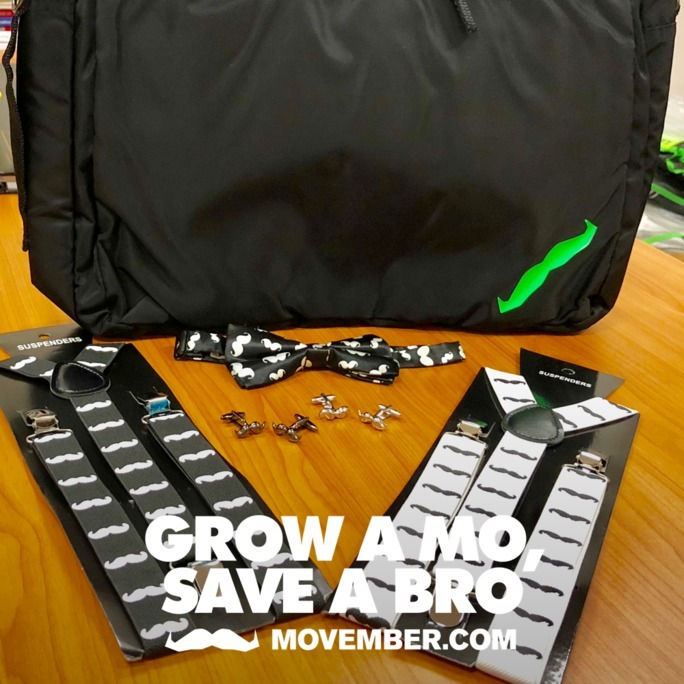 Go Lucky Luke & Conqueror Col's Mo Bro Mob! Run like the wind boys.. Brilliant you're both a total inspiration ! Donated £41 to LUCKY LUKE & CONQUEROR COL’S MO BRO MOB and split it evenly between all team members.  Donated £26 to LUCKY LUKE & CONQUEROR COL’S MO BRO MOB and split it evenly between all team members. Well done Luke and the Mob! Winners. 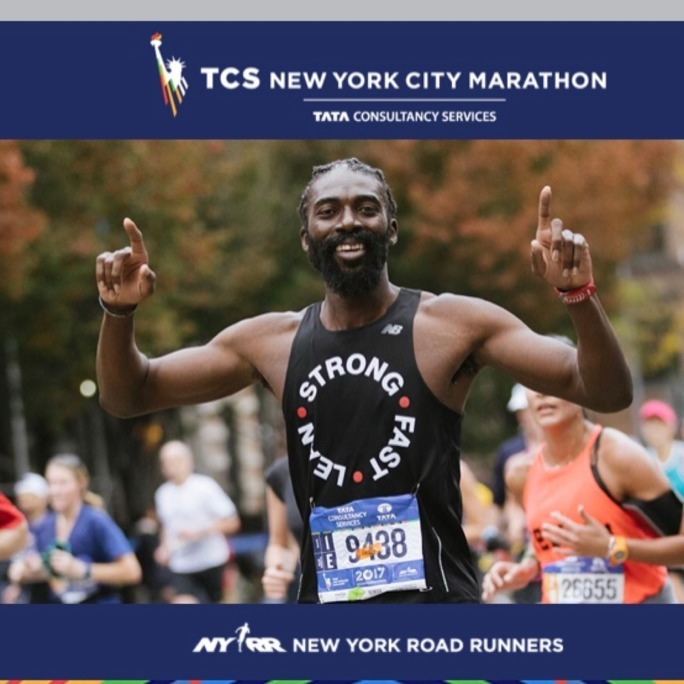 Congratulations on confirming your registration for the 2018 TCS NYC Marathon 2018 by crossing the USD $3500 mark. Looking forward to catching up in NYC. Luke and Justin, I love those T shirts you are wearing and if I could have one in Size "L" as I am somewhere between M and L at the moment I will give each of you a MO themed laptop bag/backpack in exchange for your efforts along with the suspenders, bowties and cufflinks I already promised to bring with me.